A few days prior to the article, I had the opportunity to meet with a group of the local fishermen in support of my fish habitat permitting legislation, House Bill 199. 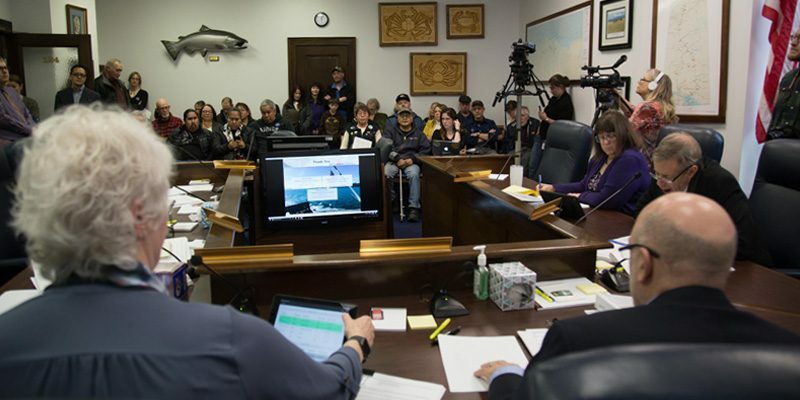 This bill was drafted in response to a request by the Board of Fisheries that the Legislature update fish habitat permitting laws that have remained unchanged since statehood. 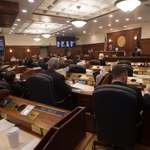 The board cited a lack of enforceable standards and public input as weaknesses in the current law. 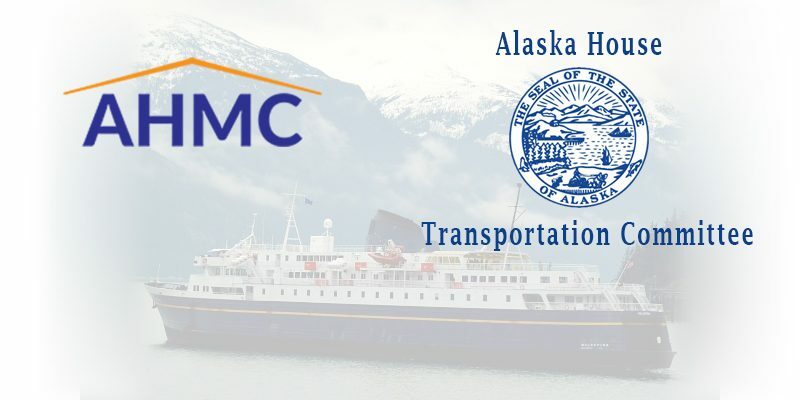 Kodiak – Earlier today, Alaska Governor Bill Walker announced the appointment of V. Fate Putman to the Alaska Commercial Fisheries Entry Commission (CFEC). Putman will fill the seat being vacated by Benjamin Brown. Putman will serve the remainder of Brown’s term, which expires in early March of 2019.